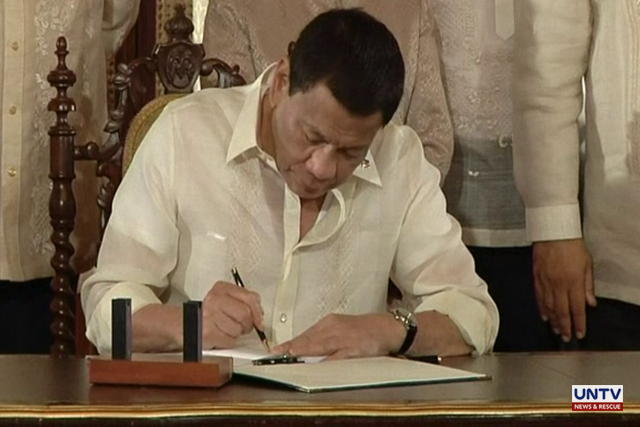 PASAY CITY, Philippines – The Commission on Elections (Comelec) wants to employ concrete security features that will further protect the automation system of the 2019 midterm elections. This is the priority of the agency cited by Comelec Commissioner Marlon Casquejo during the Senate hearing at his confirmation by the Commission on Appointment (CA) on Wednesday (August 15). Casquejo said they want to remove doubts on poll automation process cast by allegations of irregularities in the 2016 election that recently surfaced. One of the measures that the poll body plans to impose would be the use of the board of election inspector’s digital signature to limit the number of persons transmitting the votes. “That is to make sure the one transmitting from precinct level going to canvassing level would be the BEI itself who transmits the result because of the presence of the digital signature,” Casquejo said. Comelec also plans to require additional details from voters which will appear in the voter’s receipt. Likewise, the agency will put QR codes in each official ballot to immediately identify its origin. A public viewing of the source code review is also being considered. The source code serves as the blueprint of the vote counting machines and by opening the process to the public, defects and problems in functionalities of the machines will be easily identified. 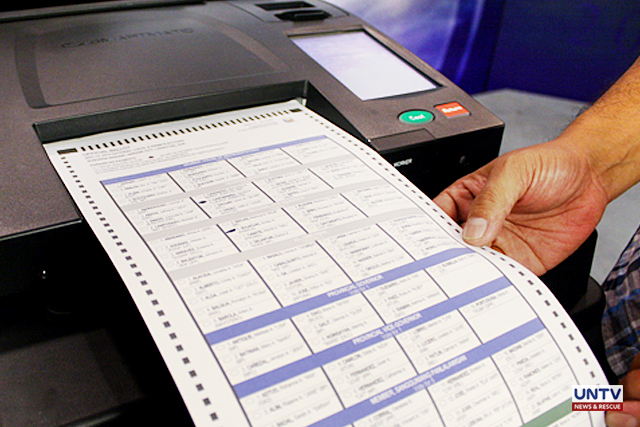 The Comelec said that even without the controversial exposé of election fraud accuser Atty. Glenn Chong, the said measures are essential in an automated election. “Nag-i-improve ang teknolohiya so every elections iyan, independently of the allegations of Mr Chong,” explained Comelec Spokesperson James Jimenez. Jimenez said the poll body is now scrutinizing the documents presented by Chong allegedly proving irregularities in the 2016 election. 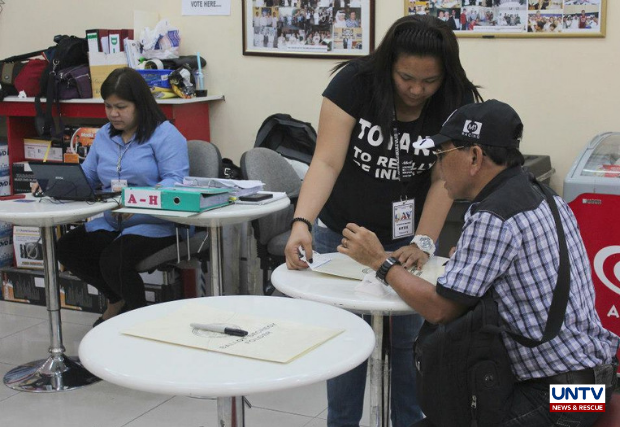 The Overseas Absentee Voting (OAV) on Saturday (April 13) drew minor setbacks in several countries. Two voting machines encountered technical problems during the first day of the OAV. The machines were rejecting the ballots. 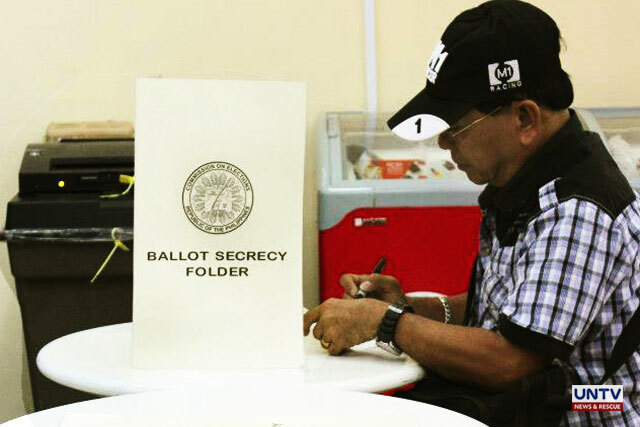 According to Consul General Antonio Morales aside from the machines, they also encountered problems with incomplete shading, over-voting, and problems with some ballots’ barcode. 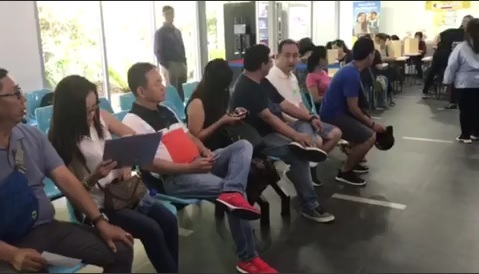 The Facebook page of the Philippine Embassy in Russia was filled with complaints due to the insufficient number of ballots for the total voters. Only 2,169 ballots arrived in Russia where the number of registered voters is at 3,529. 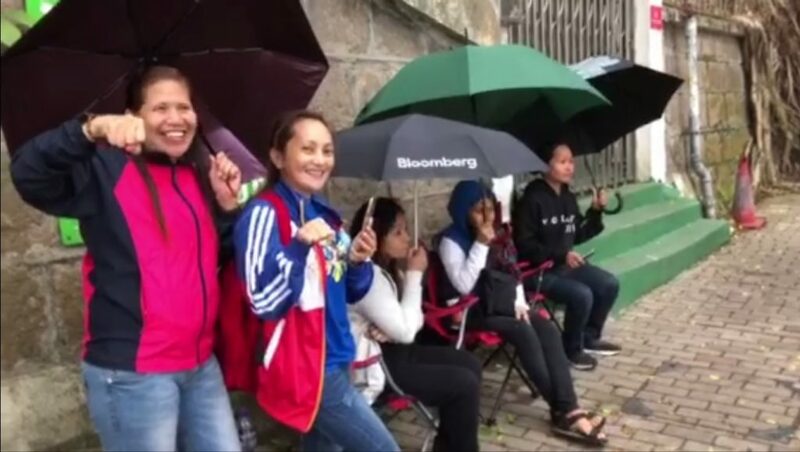 Meanwhile, in other countries like Taiwan, Malaysia, and East Timor, there was only a small voter turnout during the first day of the OAV. Manila Economic Cultural Office (MECO) Deputy Resident Representative Atty. Carlo Aquino urges voters in Taiwan not to wait for the last day in order to vote.